Have you ever considered yoga, but feel apprehensive about attending your first class? Maybe you’d like to deepen the practice you already have? 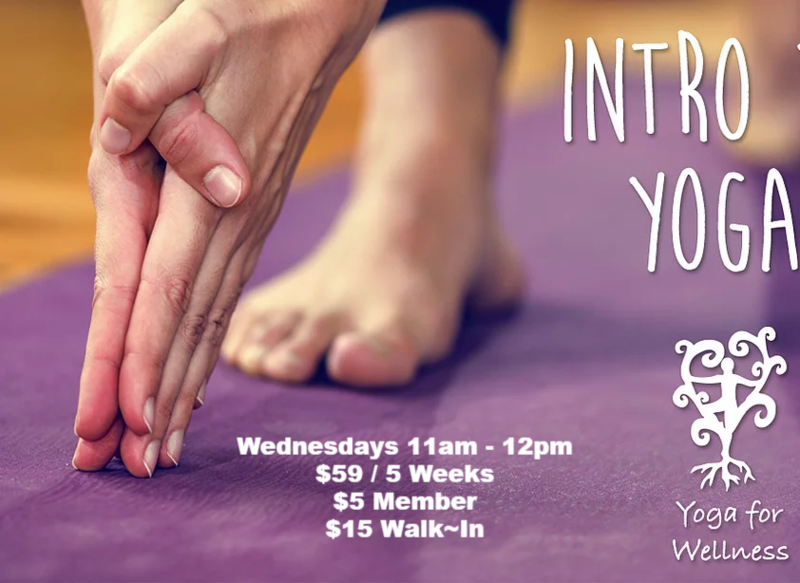 Introduction to yoga is designed for anyone wishing to try yoga for the first time or needing more clarity on basic poses and alignment. Everything you need for class will be provided 🙂 just wear comfortable clothing. All are welcome to join us for Introduction to Yoga. This course will be comprehensive so when you register it will be for the entire five weeks & make-up classes are provided.